Minister of International Business, Donville Inniss and recently appointed Director of International Business, Kevin Hunte. Some pieces of legislation that govern Barbados' international business and financial services sector need to be amended. 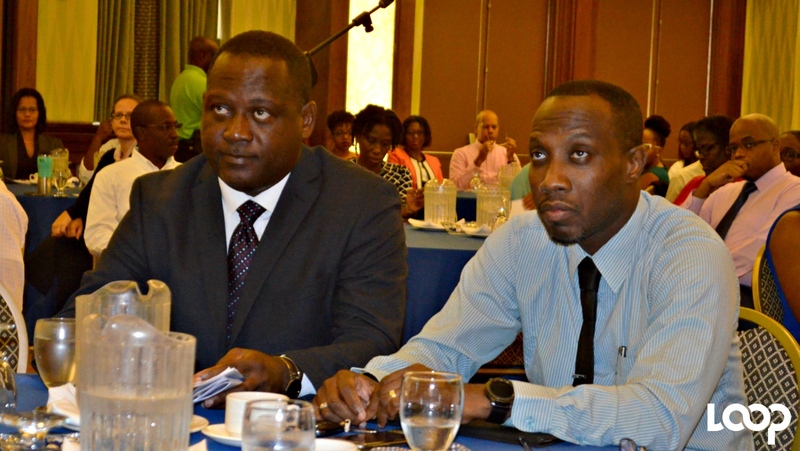 This was made clear as Minister of International Business, Donville Inniss, addressed the Institute of Chartered Accountants International Workshop held Thursday at the Hilton Barbados. He said a full review of the sector has begun and noted that they need to be proactive and realise that there are some inherent dangers in the present legislative suite which must be amended. 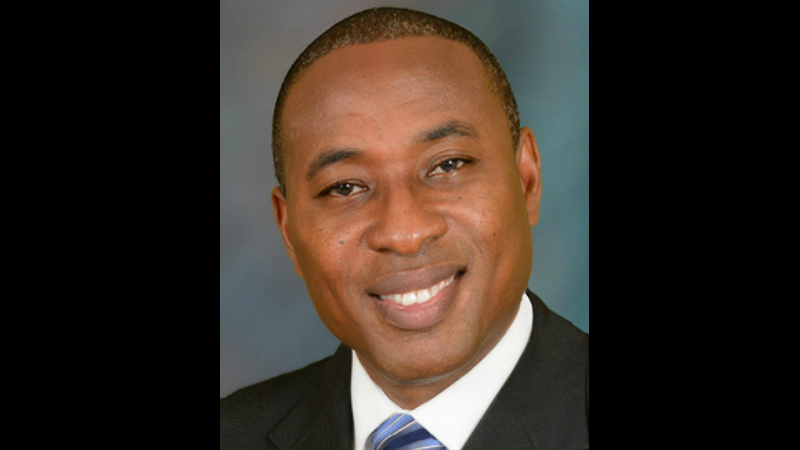 "Our design is to have a product mix that fits into global standards, ensures greater substance in our jurisdiction and better positions Barbados to be more significant domicile for international business. 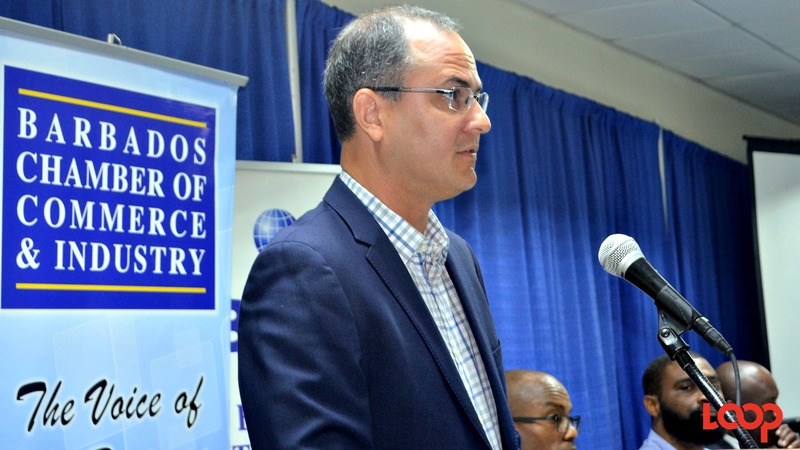 Issues such as international business entities, however defined, engaging in business in Barbados will have to be clarified, changes to tax rates may be considered, exploiting foreign exchange earning potential must be engaged and best practices for risk and compliance issues are to be deployed," he said. Inniss said govenrment is now poised to restructure, re-engage and redirect Barbados' international business and financial services sector to make an even greater contribution to the economy. 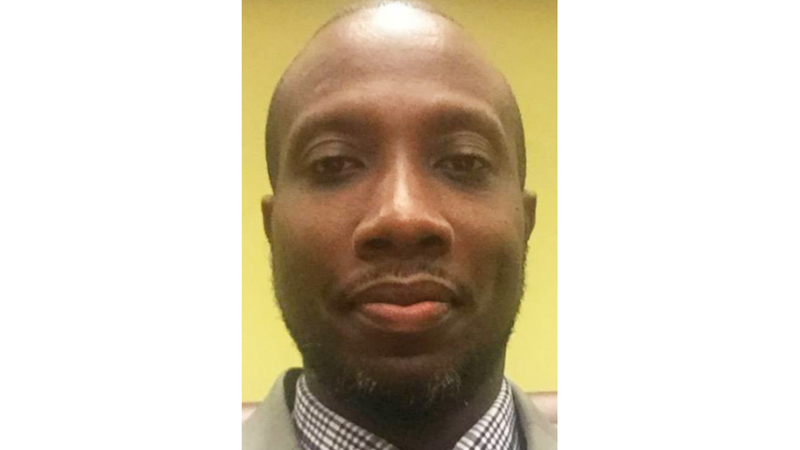 He said he is mindful that there are internal issues and as such he last week welcomed the new Director of International Business, Kevin Hunte, to the post, noting that he has already directed him to take a hard look at the department and be bold and imaginative in redirecting it to become more inclusive and dynamic. He revealed that Hunte has been tasked to get the International Business Unit online without further delay. "We must become paperless and provide services online and in real time. I am truly embarrassed because we should not even be discussing such in 2017. But is a culture in our public service to be slow to change and to resist change too much," he asserted. Minister Inniss emphasised he has no interest in "business as usual" since such is a recipe for stagnation and decay. He said there are issues pertaining to the report of the Financial Action Task Force that must be addressed head-on and continuing issues of reporting and compliance matters.